Happy New Year from RTP! 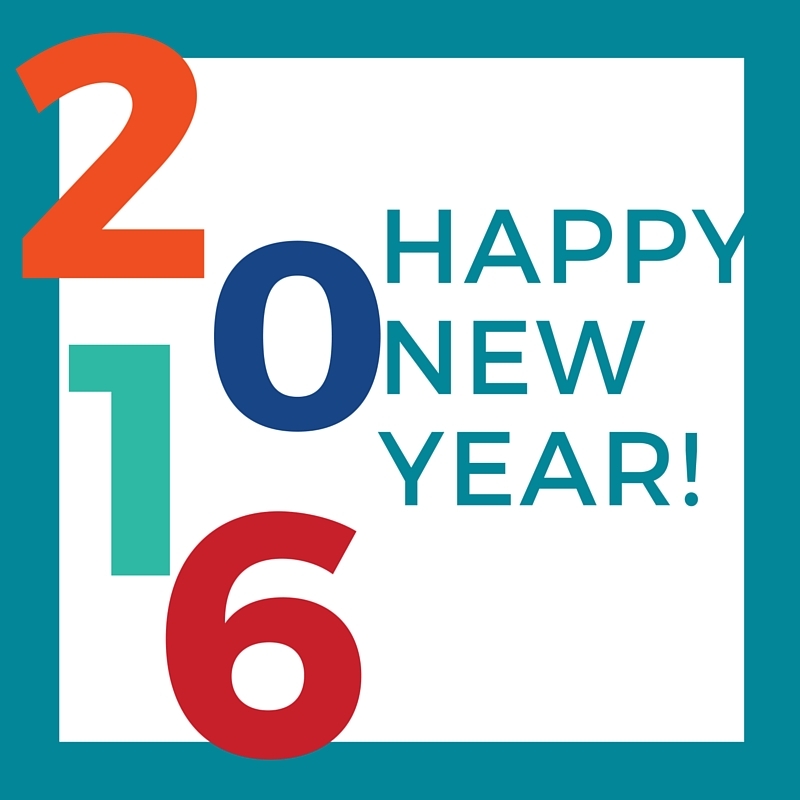 The Research Triangle Park > Community > Happy New Year from RTP! Our employees have also shared their resolutions for the new year. Take a look at how we each wish to move forward and make 2016 great, both personally and professionally! Cheers, and many wishes of a Happy New Years to you and yours.